In today’s Nintendo Direct, a brand new fighter was announced for Super Smash Bros. Ultimate. 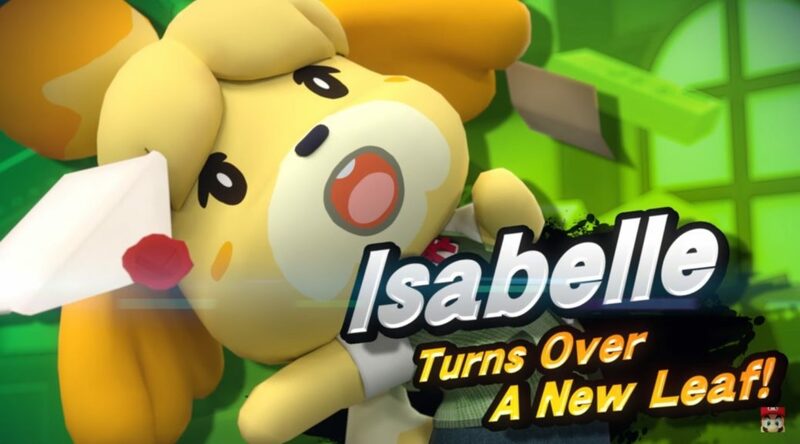 It’s none other than Isabelle, everyone’s favorite secretary from Animal Crossing: New Leaf. Check out her reveal below.